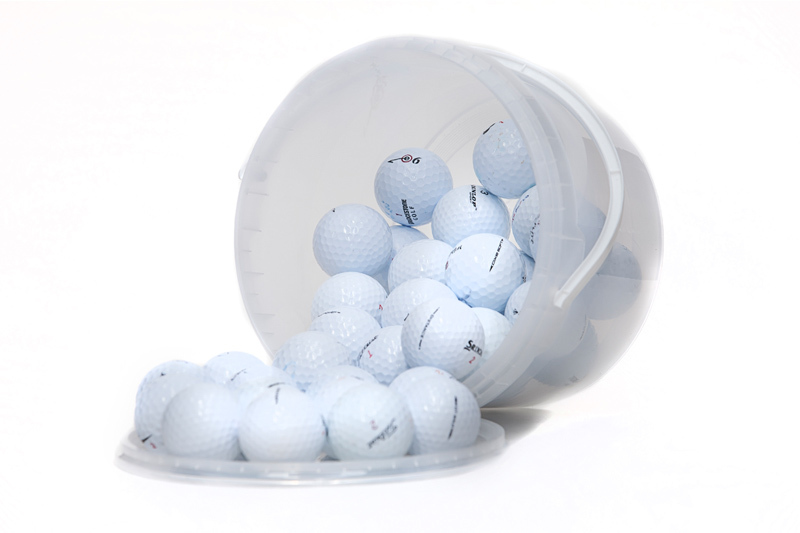 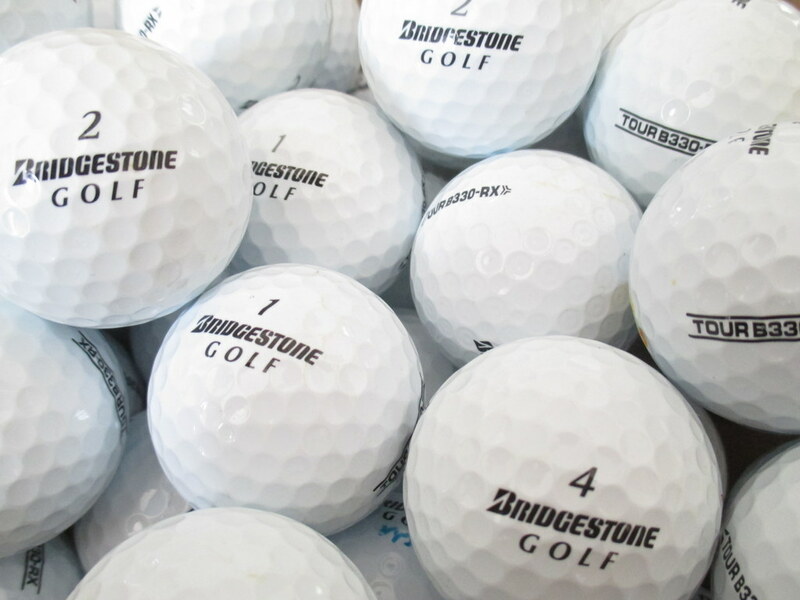 WHY BUY USED & RECYCLED BRIDGESTONE GOLF BALLS? 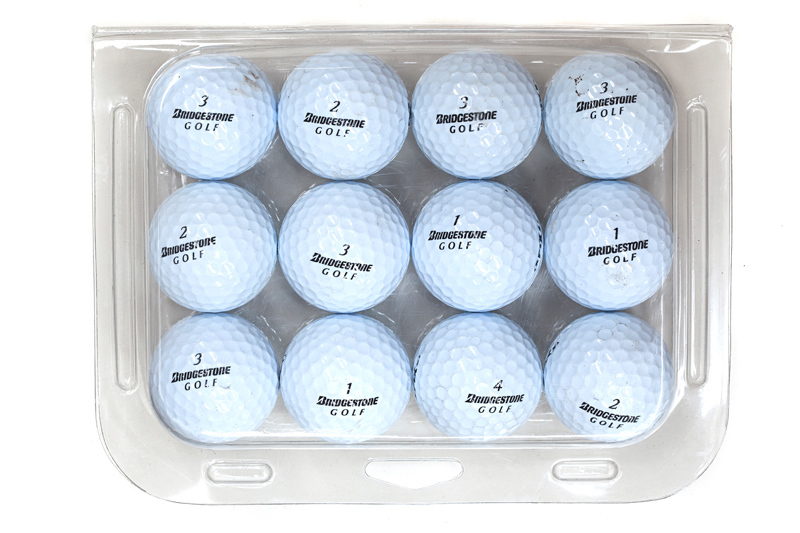 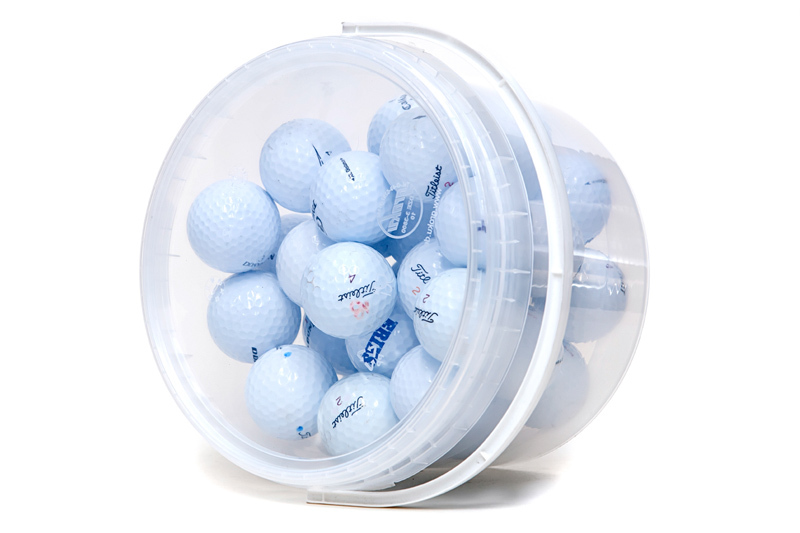 Used & Recycled Bridgestone golf balls cost only a fraction of the price of new ones, yet you will be very pleased how well our used golf balls perform. 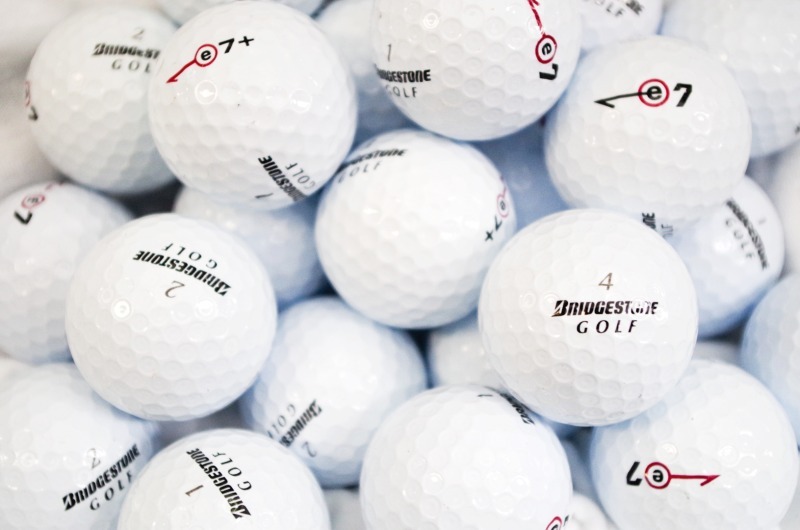 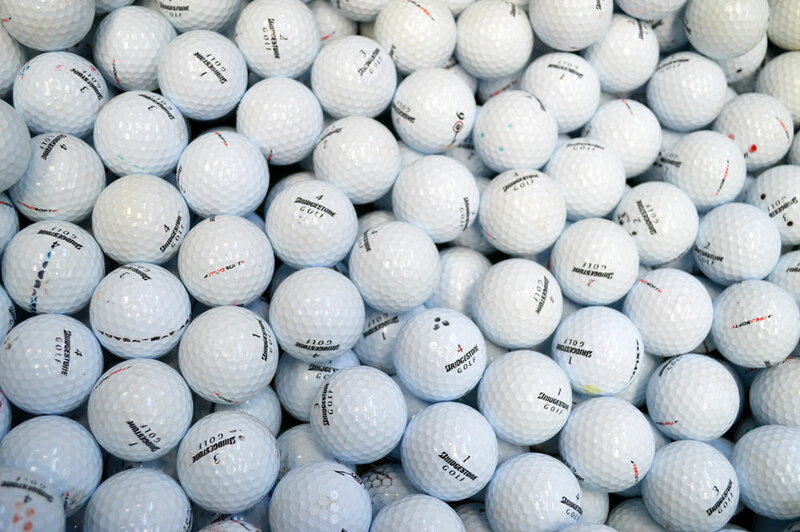 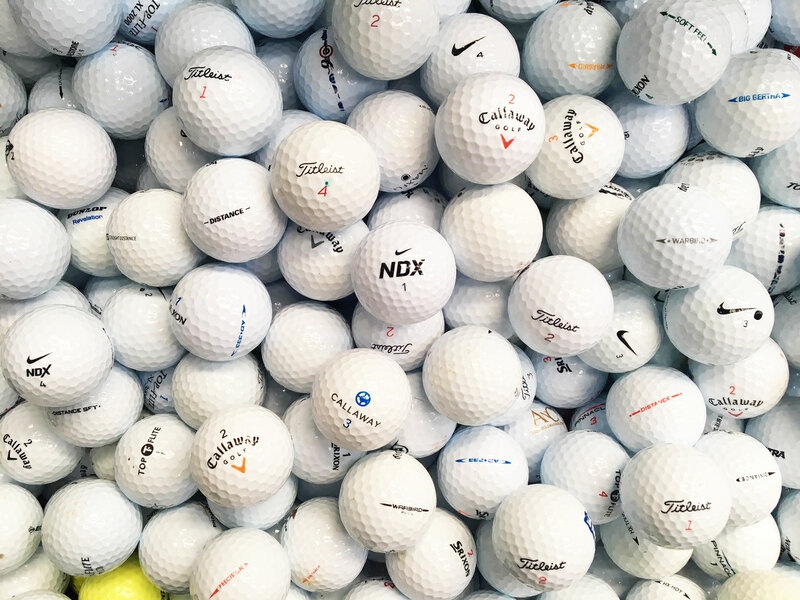 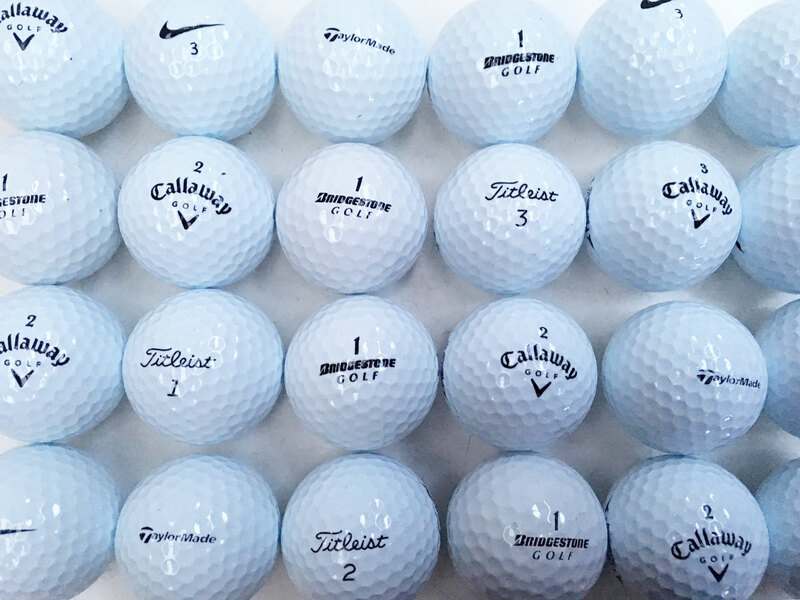 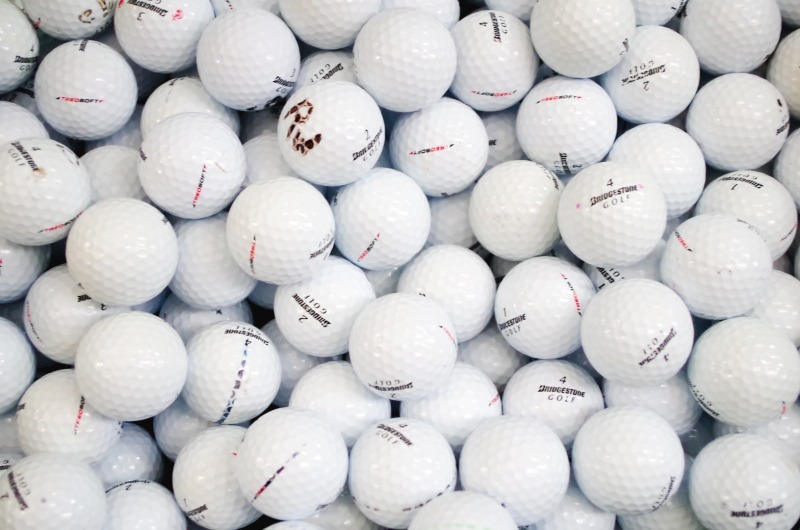 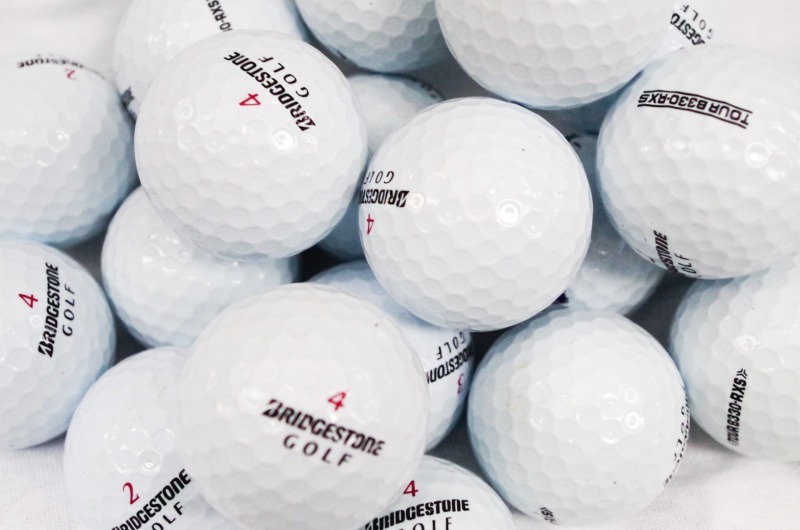 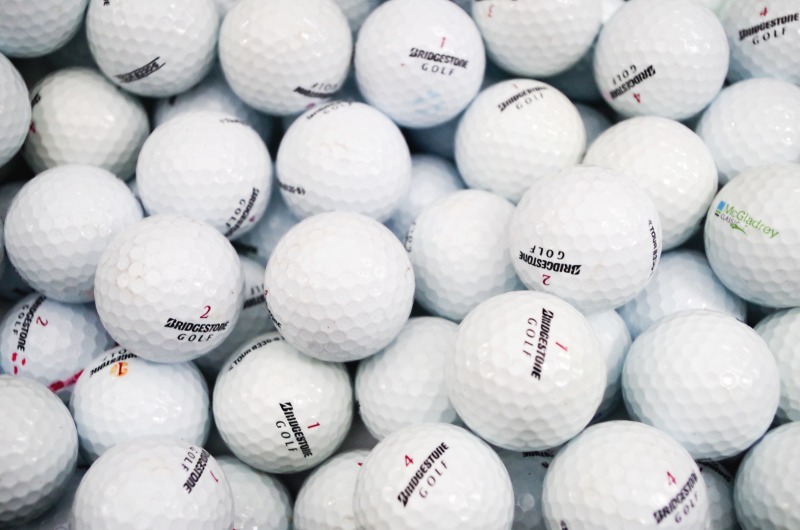 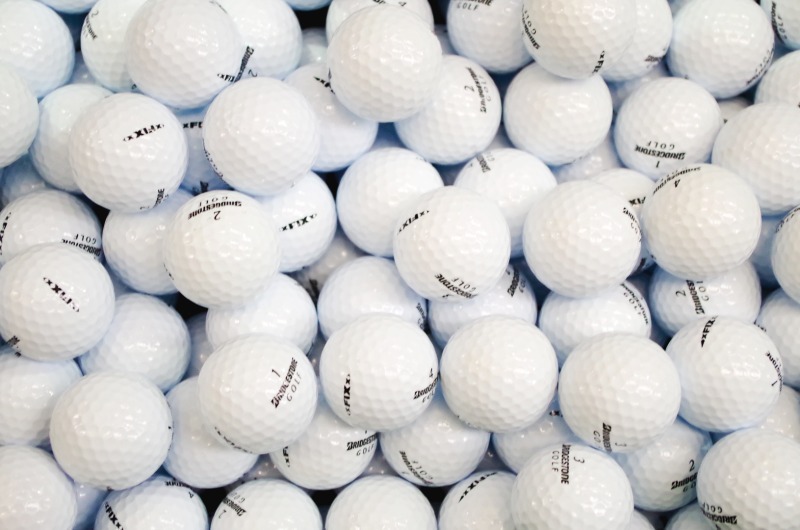 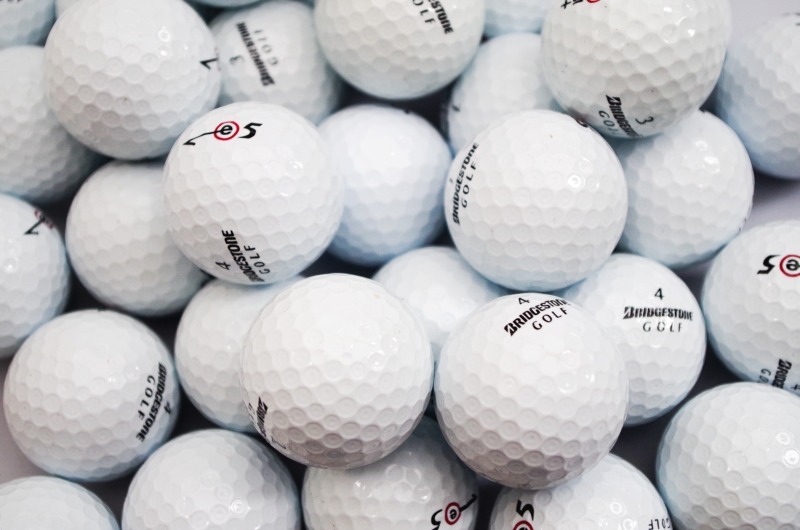 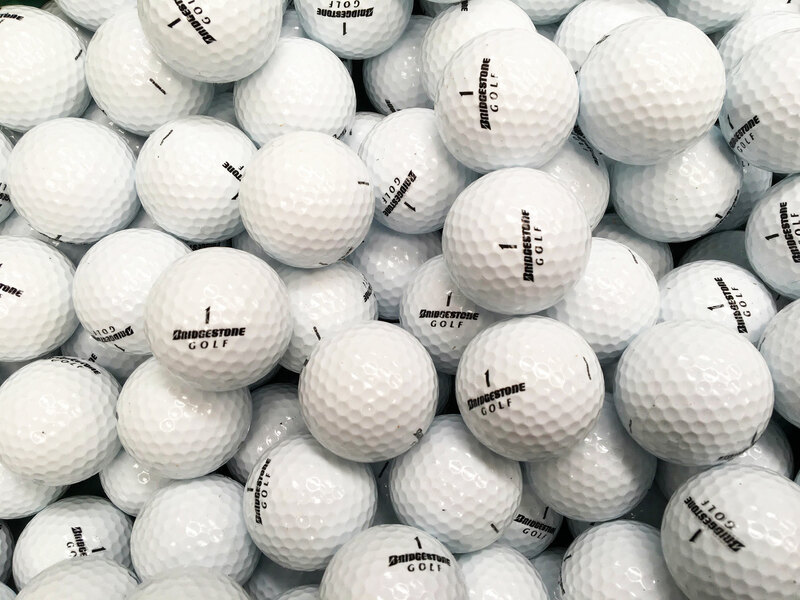 Our Bridgestone golf balls are professionally recovered by UK golf courses and carefully sorted and graded by our warehouse staff. 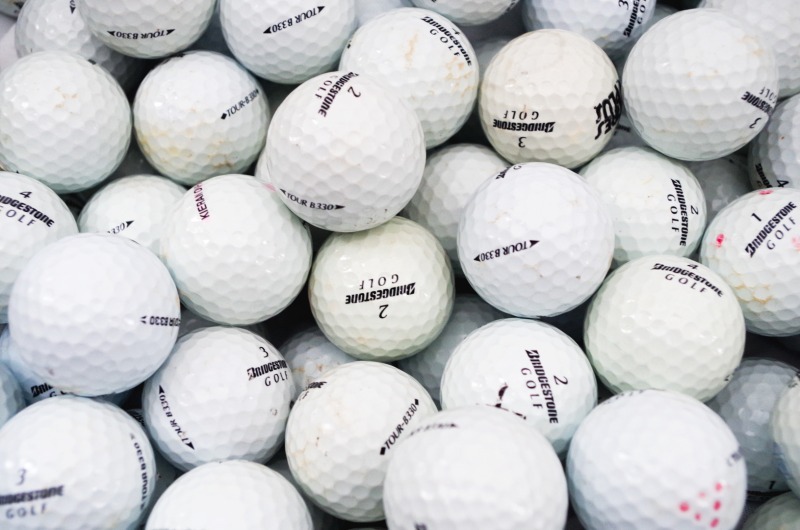 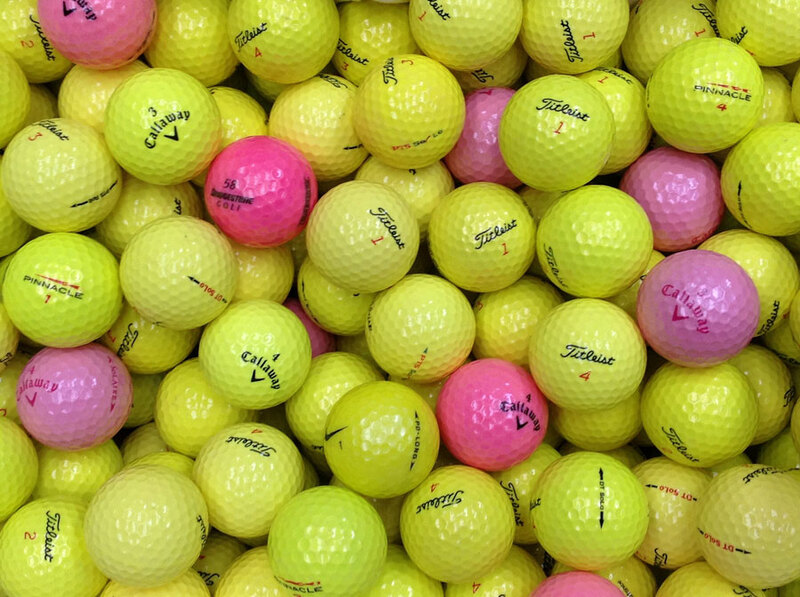 By reusing golf balls you benefit environment as demand for newly manufactured golf balls drops "These golf balls will be perfect for my next tournament. 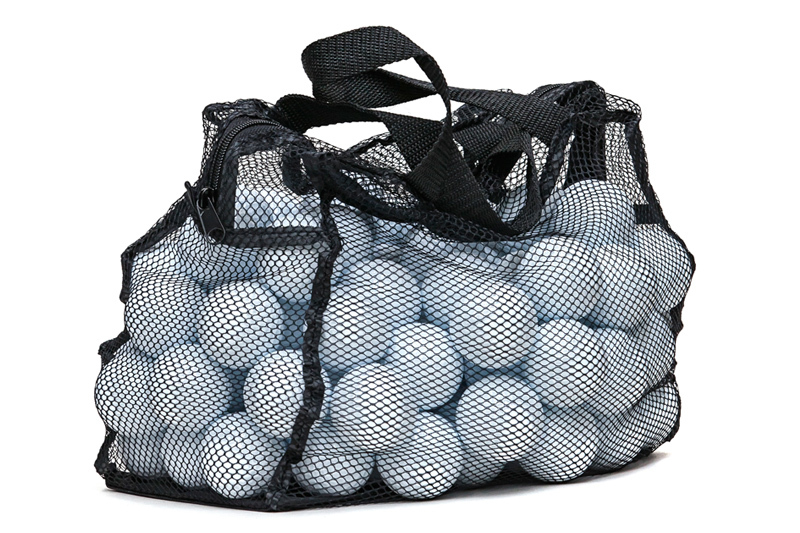 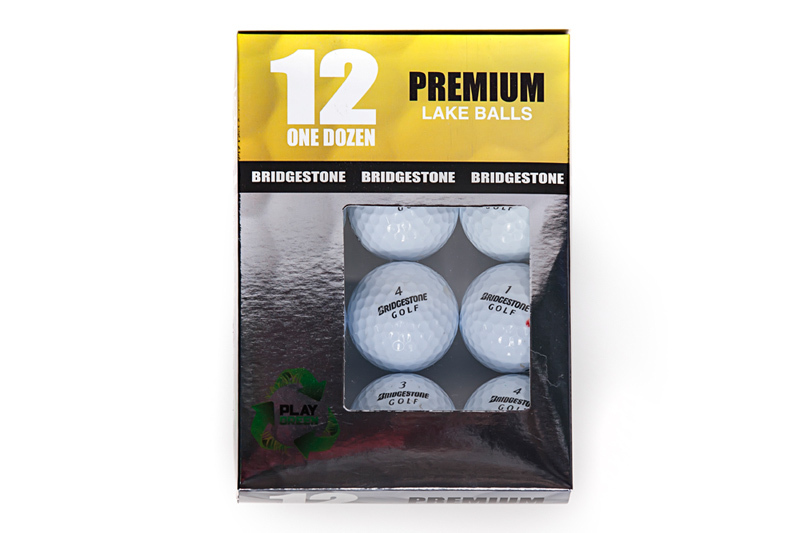 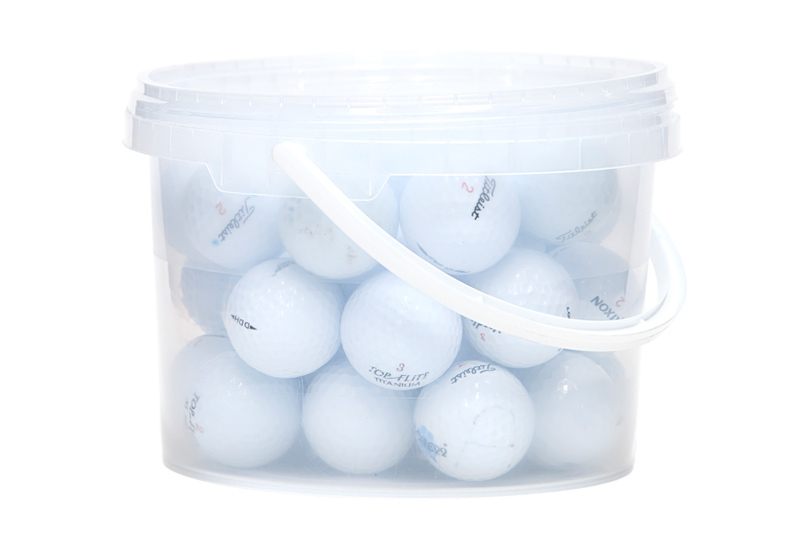 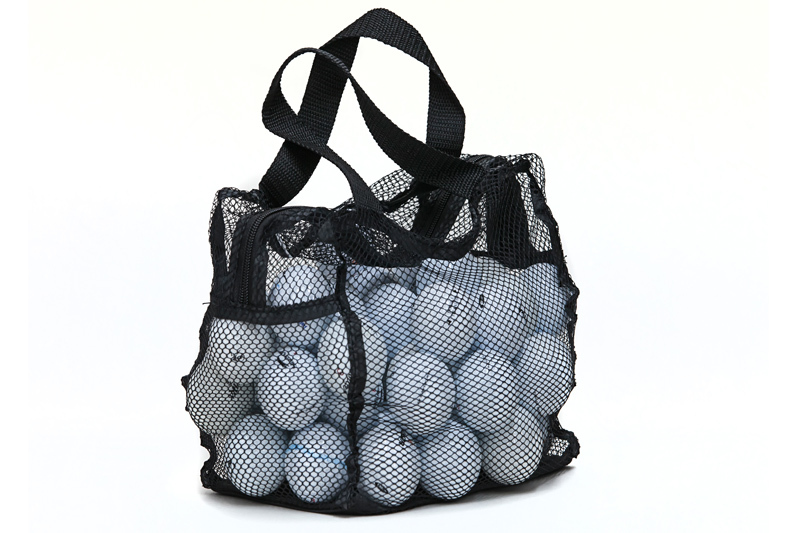 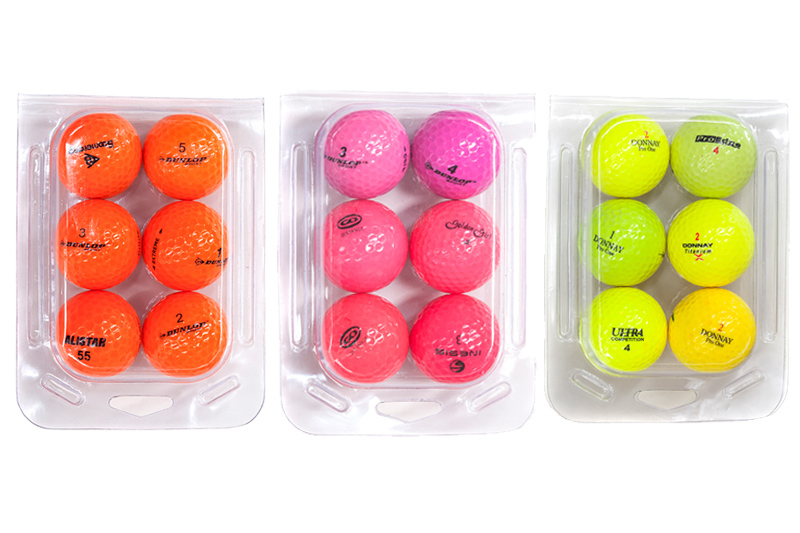 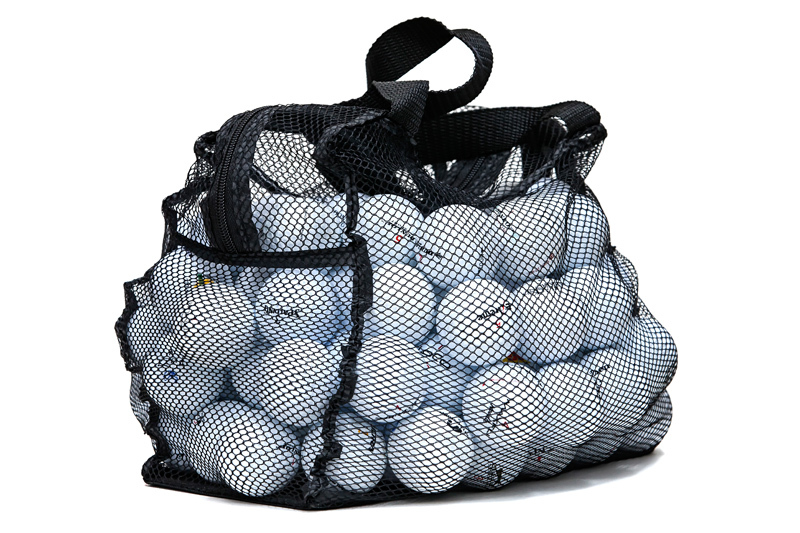 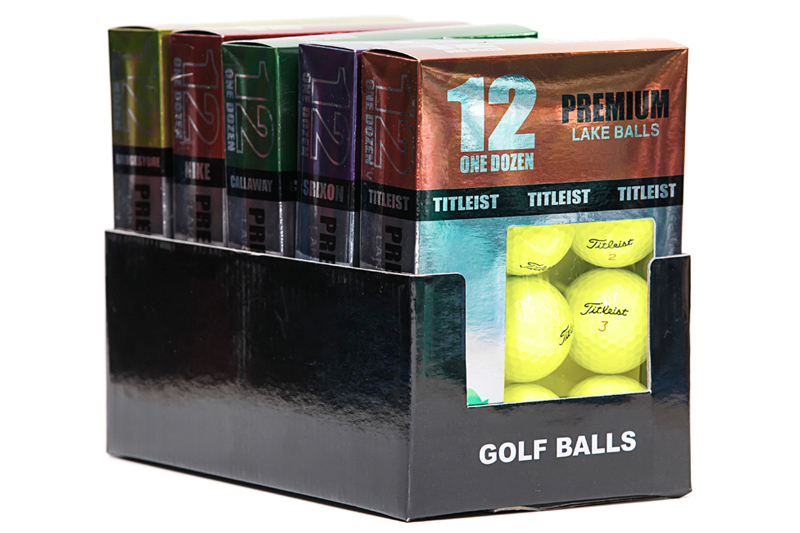 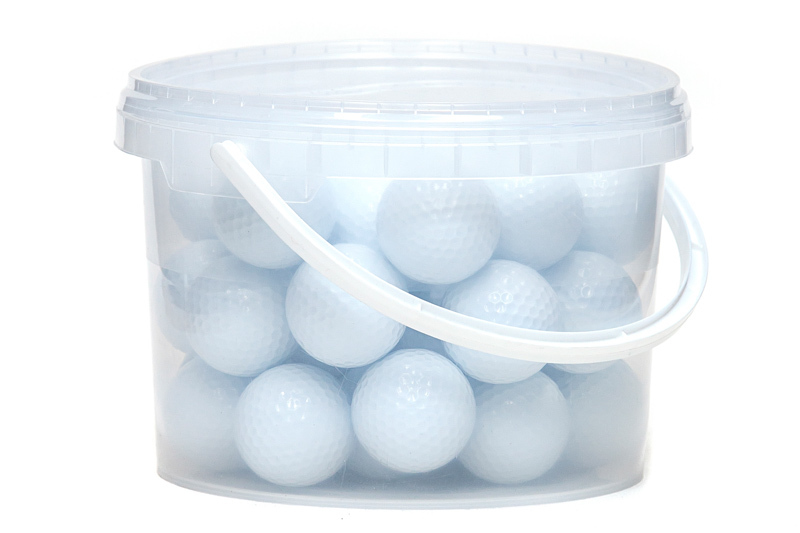 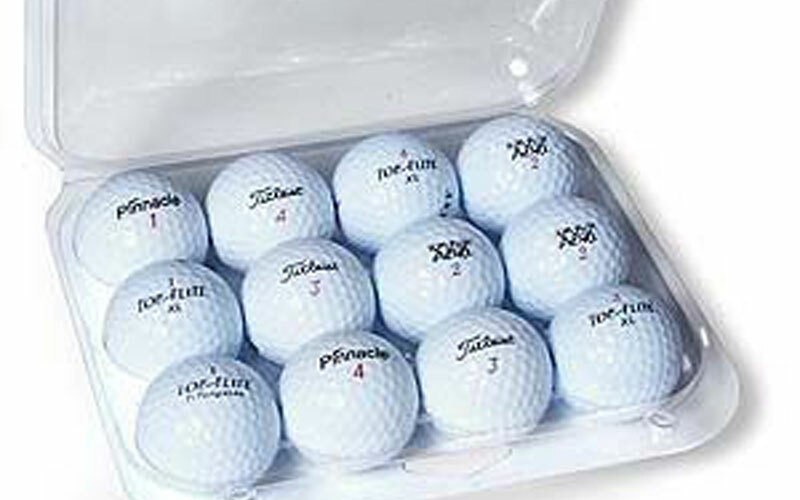 Very glad with my purchase from Lake golf Balls, will gladly buy from you again."